The latest Walmart Beauty Box showed up at my door in late December, and it's probably one of the best yet! I'm always willing to take my chances, as these boxes cost just $10 and they come once a season. It's not often you get sample sizes of drugstore products, but the Walmart Beauty Box gives you that chance. 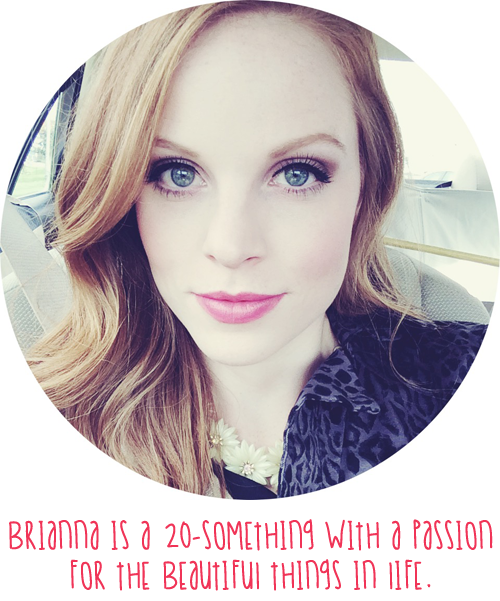 To receive your own beauty box, sign up here. Pure Silk Raspberry Mist Shaving Cream - Perfect travel sized shaving cream! Will definitely bring this along with me on our next beach vacation. nspa Exotically Creamy Coconut Rich Body Butter - nspa is a UK brand that I've heard plenty of UK-Youtubers mention before but I've never tried myself. This body butter is free of parabens and smells very very coconutty. Centrum Vitamints - Not the kind of vitamins I'd take, but nice to try out if you're in the market for a new multivitamin. Neutrogena Healthy Skin Boosters Facial Cleanser - I've received these in Target Beauty Boxes and other Walmart Beauty Boxes, and I actually liked this cleanser. It's mild and smells nice. Dial 7 Day Moisturizing Lotion - I didn't even know Dial made lotion. This is a nice size to throw in my purse for use on the go. Pantene Air Spray Hairspray - I've never tried this hairspray before. I couldn't even find it on the Pantene website - so I don't know what to tell you about it unfortunately. Goody Slide Proof Hair Ties - These hair bands have little rubber-like grippies on them so they won't slide out of your hair. I'm not one to stray from my basic hair ties, so it's fun to receive some that I probably wouldn't buy myself. Ken Paves Volumizing Shampoo + Conditioner - The teal foil packet in back has a conditioner and shampoo sample. Walmart sends Ken Paves foil samples every box, and I haven't tried them yet. I'd much rather have a bottle sample - no one likes foil packets! 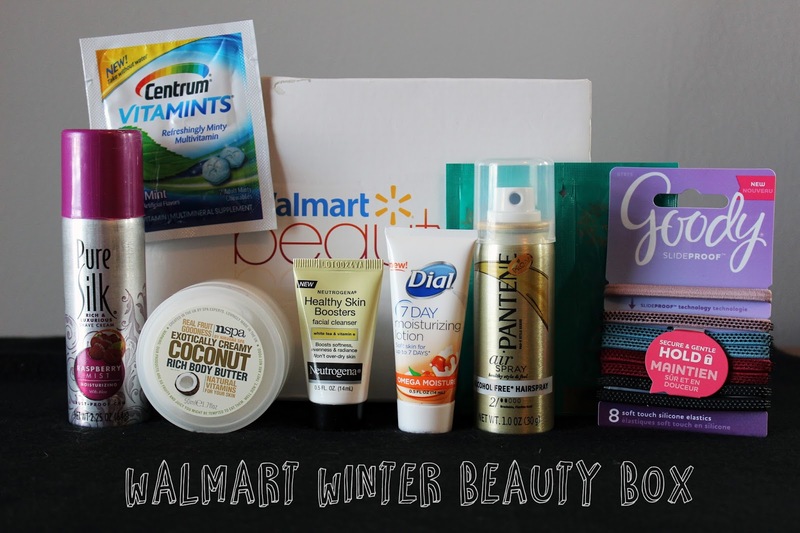 Have you signed up for the Walmart Beauty Box? What came in yours? Let me know!